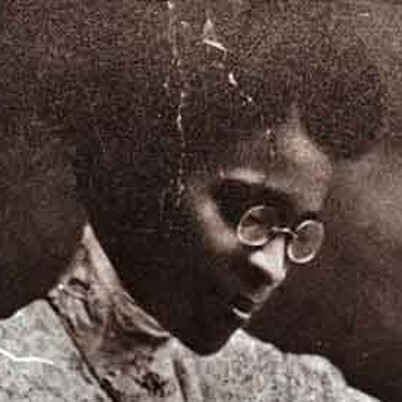 Charlotte Hawkins Brown was born June 11, 1883 in Henderson, North Carolina . At the age of 7, she moved to Cambridge, Massachusetts where she received her formal education. 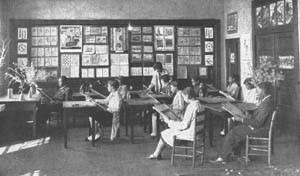 She received a request from American Missionary Association while attending Salem Normal School, to teach at a small school in Sedalia, North Carolina. In the fall of 1991, Charlotte returned to North Carolina to teach in Sedalia, a small rural community. 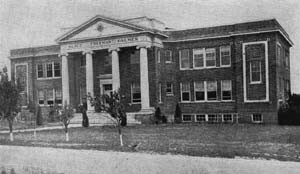 When the American Missionary Association decided to close the school, she contacted her supporter in Massachusetts to raise money to begin her own school, which she named Palmer Memorial Institute, after the benefactor.